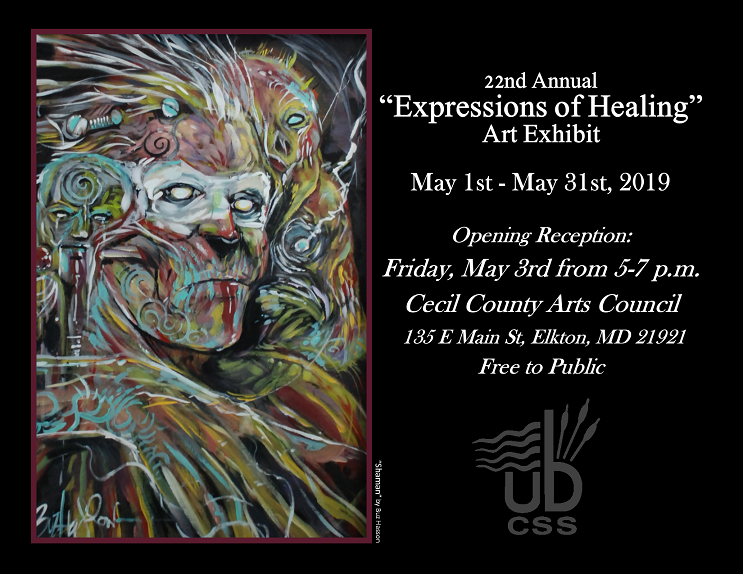 News And Events :Upper Bay Counseling and Support Services, Inc.
We’ve revealed Expressions of Healing 2019! 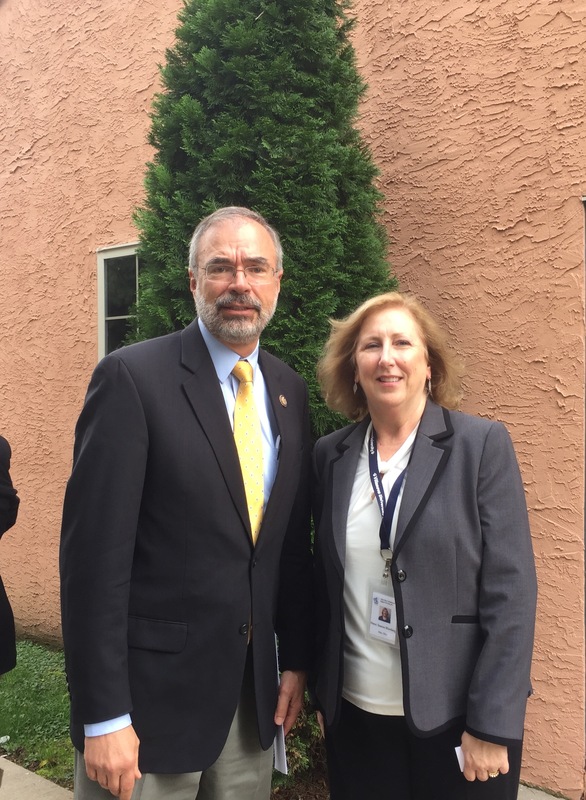 We recently visited Congressman Andy Harris in DC and he was then able to come and visit us at our Booth St location to meet with us and other county leaders to discuss the growing opioid crisis in Cecil County and Maryland. US Senator Chris Van Hollen visited with us at our Booth St. location in Cecil County! 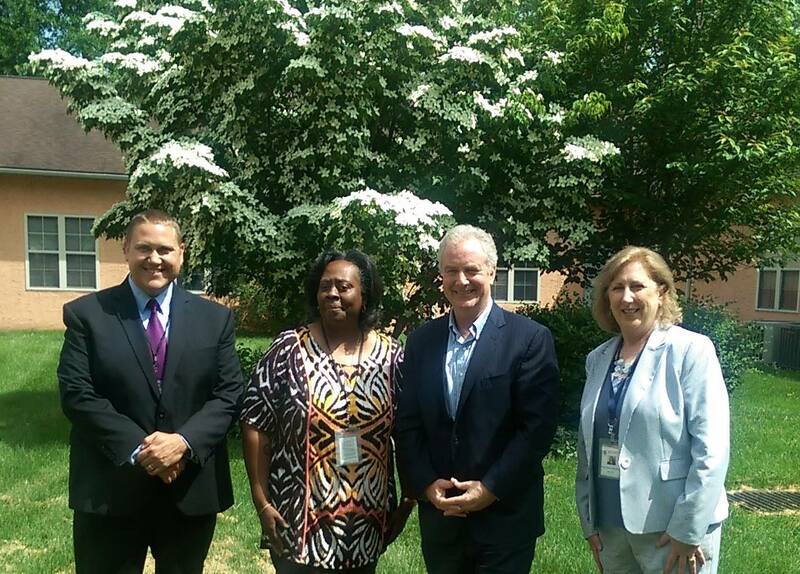 Senator Van Hollen toured our Main Office in Elkton and spoke with staff and clients to better understand the unique challenges here in Cecil. We discussed the funding gaps for supportive services and barriers t increasing clinical staff in a rural area. 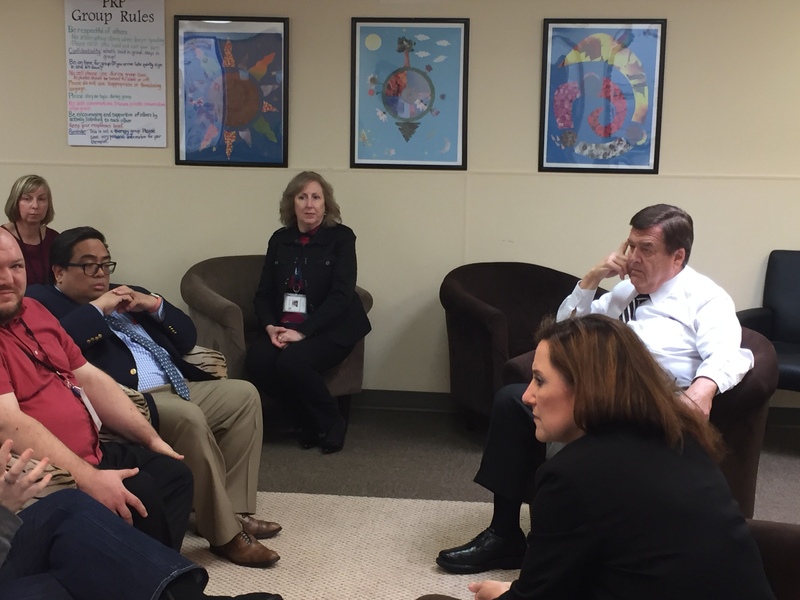 US Congressman Dutch Ruppersberger and State Delegate Mary Ann Lisanti stopped by our Havre de Grace location to chat with clients and staff! 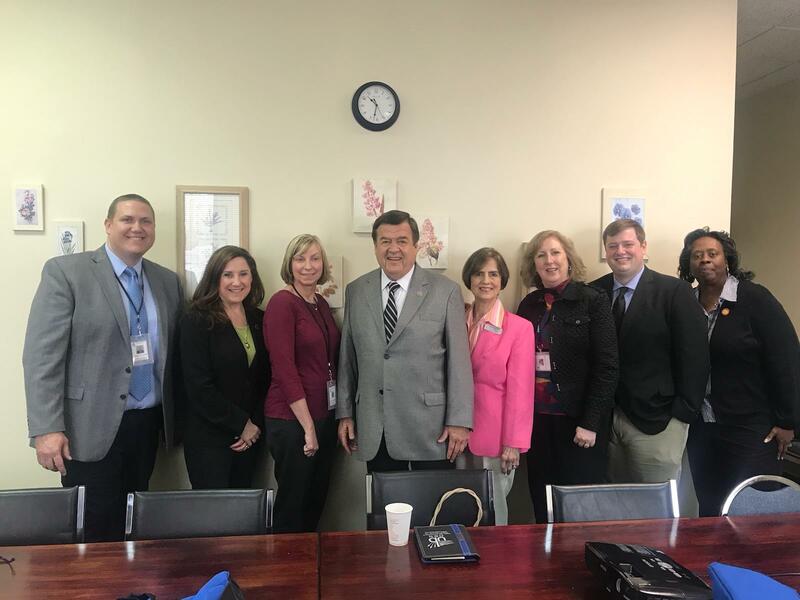 Rep. Ruppersberger and Delegate Lisanti spoke with adult clients and learned first about the struggles if folks seeking behavioral healthcare in Harford County. We discussed the opioid crisis and how better to fund supportive programs like our Adult Community Outreach and Day Program. Lt. 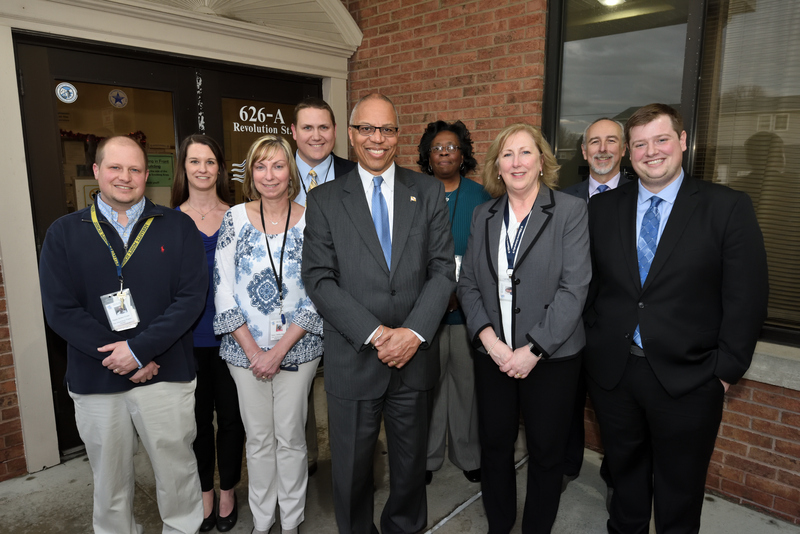 Governor Boyd Rutherford visited with us at our Havre de Grace Location! The Lt. 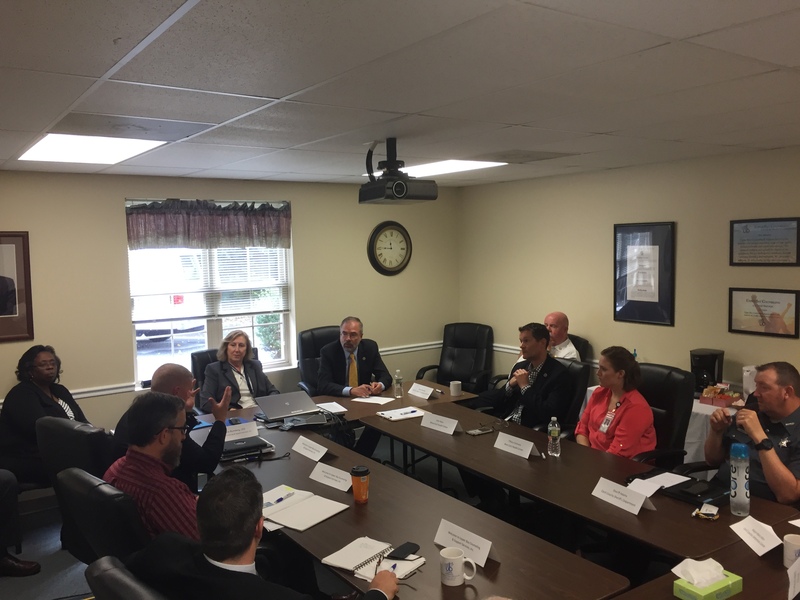 Governor was joined by County Administrator Barry Glassman and area leaders to discuss access to behavioral health are in Harford County. We stressed the need for increasing Medicaid funding for community mental health services and highlighted the importance of having more clinicians available to clients with commercial insurance and Medicare.